Join the Rt. Rev. Chandler H. Jones and the Rev. John W. Klein on a journey to Jerusalem and the holy sights of our Lord’s ministry. 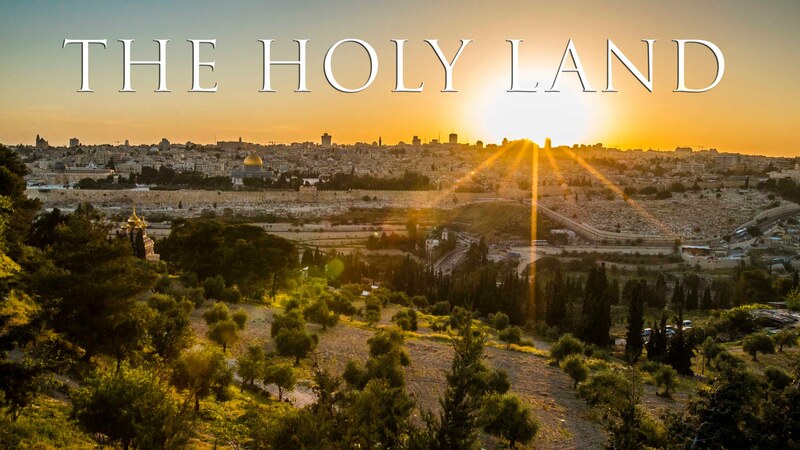 Trace the footsteps of Jesus throughout the Holy Land. All Christians, if they can afford the time and treasure, owe it to themselves to go on pilgrimage to Jerusalem. The package price is $2998.00 per person, double occupancy. This includes all airfare, four star hotels, breakfast and dinner daily, all entrance fees, and a trained guide. As of May 2018, there is an additional fuel surcharge and also airport taxes, totaling $695.00, making the entire package cost $3343.00. There are, of course, gratuities to be paid to drivers and hotel staff. $125.00 per person is suggested. Bishop Jones and Father Klein will be the spiritual directors of the pilgrimage. This is a ten day religious pilgrimage in a traditional, orthodox Anglican manner. Morning and Evening Prayer will be said daily. The Holy Eucharist will be celebrated at major holy sites, as well as the singing of hymns in the holiest settings. Participants will carry a wooden cross along the Via Dolorosa, while walking the Way of the Cross. Come and see so many places that will enlighten your understanding of the Bible and our Faith. The tour company making the arrangements is AmiTravel. A deposit of $350.00 is required to reserve your space. Reservations may be accomplished on-line on the Holy Land Pilgrimage website, hosted by AmiTravel. Click here to go to the website to make your reservations and to see the itinerary. Father Klein has worked with and has confidence in Amos and Yair Mazur at AMI Travel. Father and Amos have arranged that there will NOT be a surcharge for using credit cards for payments. If mailing checks or passport copies the address is AMI Travel, 5803 N Cicero Ave, Chicago, IL 60646. Attn: Lebbie Chung. Or you can scan the Passport page with your smart phone and e-mail it to amos@amitravel.com. For those travelling with non US Passports, let AMI know the nationality so they can check on Visa requirements. Presiding Bishop Walter Grundorf of the Anglican Province of America, along with his wife Mary, will participate in this trip. Immediate ticketing and payment $5581. Ticketing and payment with group $5787. There may be better business class prices available but this is what United Airlines quoted to fly with the group.